All government alloted seats, under the consensual agreement between the State government and the association of Private Medical & Dental Colleges, are given admissions with concessional fee under Scholrship by the college. In addition, the other meritorious and economically backward students in the management seats and through the allotment by the association of colleges, can also seek scholarship to pursue their study in this institution and will be considered as per the sanction policy and eligibility critiera of the institution. Students admitted under the reservation category for SC / ST / OBC can seek scholarship for the fee payable to the insitution from the State Government, subject to their eligibility as notified by the government from time to time. Application to the College: The amount of scholorship received by the institution will be adjusted to the college fees and excess of amount if any will be refunded to the candidates as required by the authroity granding the scholarship or as per the case may be. Such students shall verify the status of their refundable amount after the fee adjustment here. 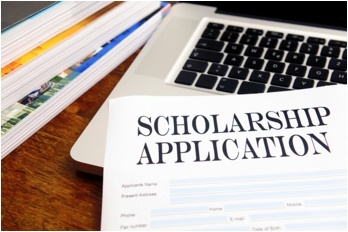 Apply for the Scholarship amount refundable from the college.